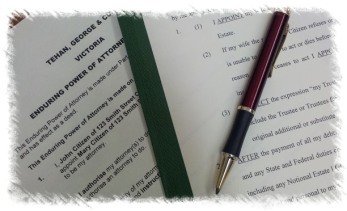 Come down to Euroa Library for this community legal education session on Wills, Power of Attorney and estate planning. Richard Johnson from Tehan George & Co, Lawyers will teach you how to ensure your affairs are in order and that your plans will be executed as you wish. After the session there will be a Q&A and some light refreshments. Contact Euroa Library from Goulburn Valley Libraries.